Boxes are labeled with contents and by room. Heavy items, such as books, are packed in smaller boxes. 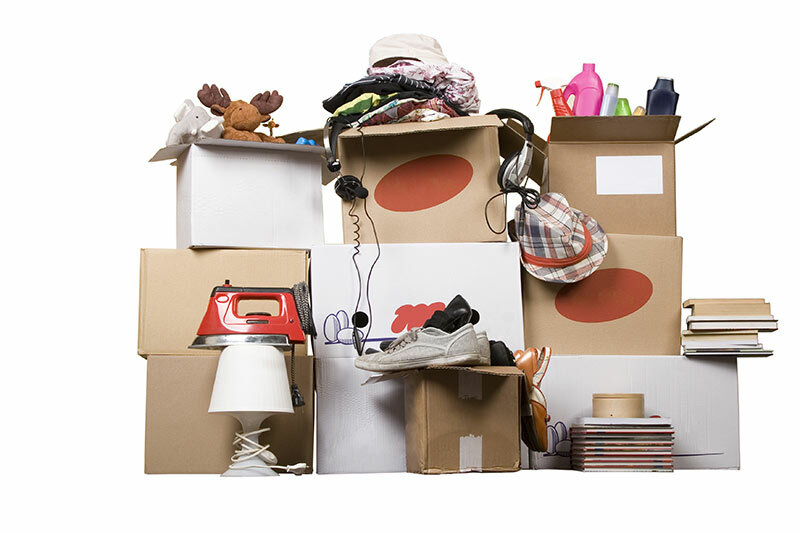 All items are in boxes, not other containers such as garbage bags (which are prone to ripping, and do not stack well). Boxes are so overfilled that they are not able to be closed securely. Loose items are not in boxes. Boxes are not labeled with contents and by room. Fragile items, such as dishes and glassware, should be individually wrapped. 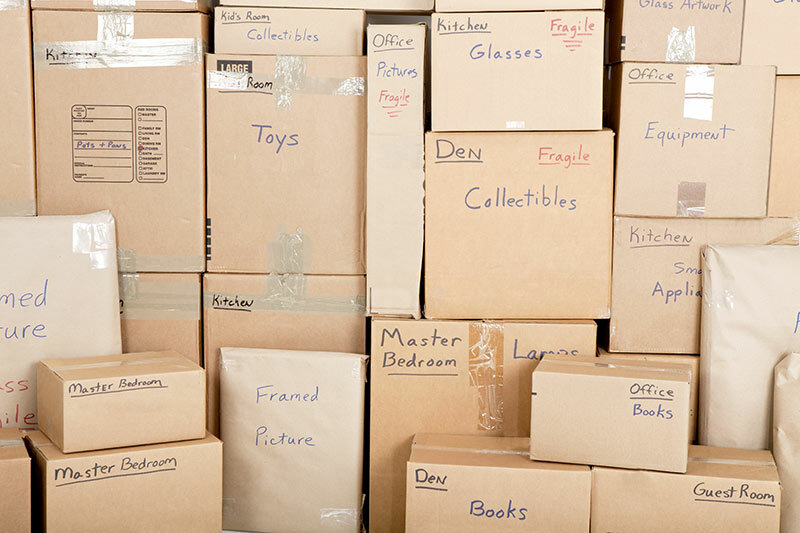 Careful packing does take time but helps to ensure your items arrive at your new home safe and intact. Do not use printed newspaper to wrap china, as the ink from the print can stain your items. Plain newsprint can be purchased inexpensively from your local publisher (often known as “end rolls”), or you can use bubble wrap. newsprint ink might end up staining their dishes! Better to use unprinted paper or bubblewrap.